This 6 year Old German Shephard has been Abandoned by his Owners. 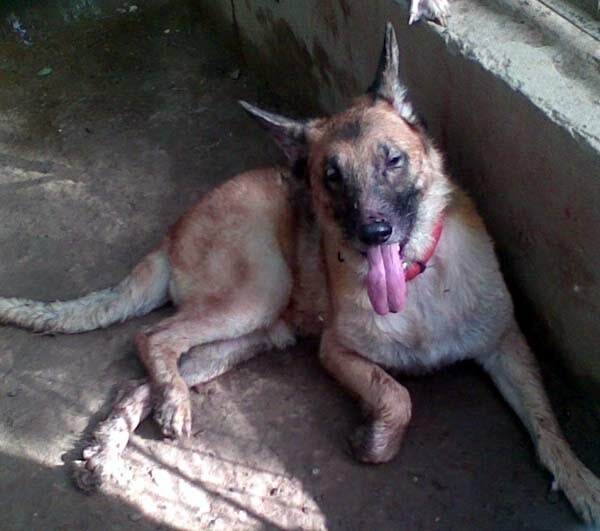 He Urgently needs a Loving Family to Adopt Him. Experienced Dog Lovers, call Bharti at 9873822268. Breeders Excuse.